Crafting Confessions: Happy Birthday, Cupcake! 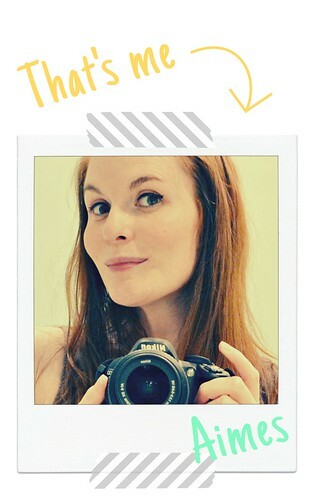 So thanks my lovely friend Kate, I had some cool images to play with. I didn't wanna go all PTI, I fancy a change every now and again. I particularly fancied colouring as it's something I love to do to relieve the stresses of the days and just be a kid again ;D So a Bella image it was, and this image really suited the recipient in my opinion! This is the first easel card that I've made, and I have to say I love how simple they are to make and how fantastic they look! I've seen a lot of these around Blogland, they all look so different to your average card! To add some scrummyness (Yes, I know that isn't a word!) I applied some glossy accents to the frosting on the cupcake. I have to confess, I was sooooo close to actually licking it LOL! IRL it looked delicious! OK gotta dash, not only is it a bloggin' buddy's Birthday today, it's also my nieces! I'm off to celebrate her 6th birthday - gosh where do the years go eh? I'll share the card I made for her soon! No surprises that it's another easel style card with lots of girlyness and lots of glitter! Wow Aimes! What a fantastic easel card - the cupcake looks delicious :) Love your coloring. Such pretty DP too. Love it!!! Beautiful card Aimes, love that cupcake with the glossy accents! Looking forward to seeing your Niece's card too. Gorgeous easel card Amy, and that cake is deff good enough to eat!! such a super card Aimes!!! I love it! What a fun card and great colors! Your cupcake looks so yummy! HUGS! ok, this card is super! 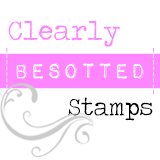 These kind of stamps usually don`t appeal to me - but your card is fabulous!! Fantastic colouring! have a nice day aimes. Oh wow - this is scrumminess incarnate! What a fab stamp, you've done it proud! And that cake is brill, gotta love Glossy Accents. Welcome to the Twilght world! If you enjoyed Twilight, try googling 'Midnight Sun'. It's a part manuscript of twilight from Edward's perspective. Great job! Love the glossy effect on the cupcake too. The Easel card is on my list to try just have to find the time. Ohhhhh my, Aimes, this is freakin' FAB!!! !